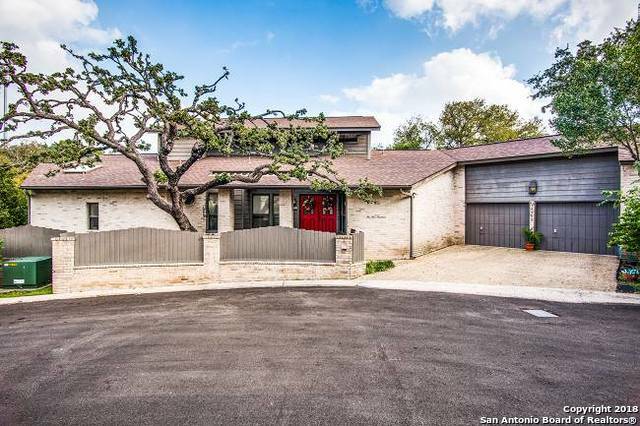 All WELLSPRINGS homes currently listed for sale in San Antonio as of 04/22/2019 are shown below. You can change the search criteria at any time by pressing the 'Change Search' button below. "Beautiful, custom, Frank Neely designed home in Wellsprings! This 3 bed, 3.5 bath, house has huge master suite w/ a balcony, separate eat-in kitchen, dining room, & an all cedar bead board sun room. High oak wood ceiling in living room. Upstairs bedrooms w/ full bath and balcony overlooking the sun room. The lower level recreational room includes a full bath, along with an office/craft room & access to the backyard patio. Ideally located off Wurzbach, with easy access to IH 10, University Hospit"